Home / Blog / Online Marketing / 12 Effective eCommerce Marketing Strategies You Need To Implement Today! 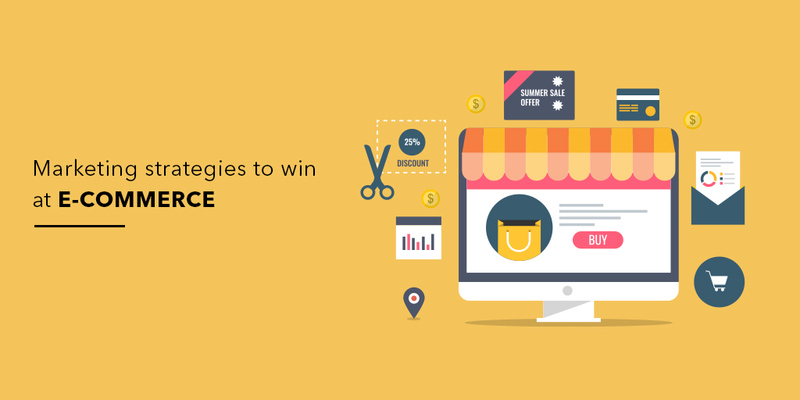 12 Effective eCommerce Marketing Strategies You Need To Implement Today! 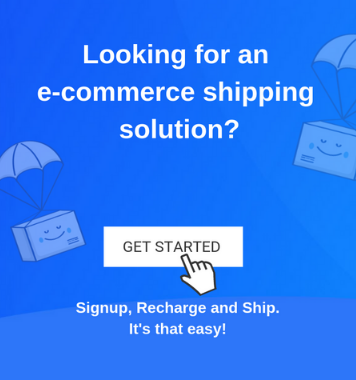 Have you just set up an eCommerce store? Wondering where your buyers are? With a highly competitive and ever-growing eCommerce space, it is essential you position your brand smartly among your target audience. But how? As a seller, it is imperative to understand that there is no one way to go about it. You have to follow various strategies to make sure your brand can stand out from your competitors. Thus, in this guide we talk about various methods that can be adopted by you to improve the positioning of your eCommerce brand in the digital space, ultimately leading to increased sales and improved customer relationships. What are eCommerce marketing strategies? This question is probably the first thing that arises in your mind. 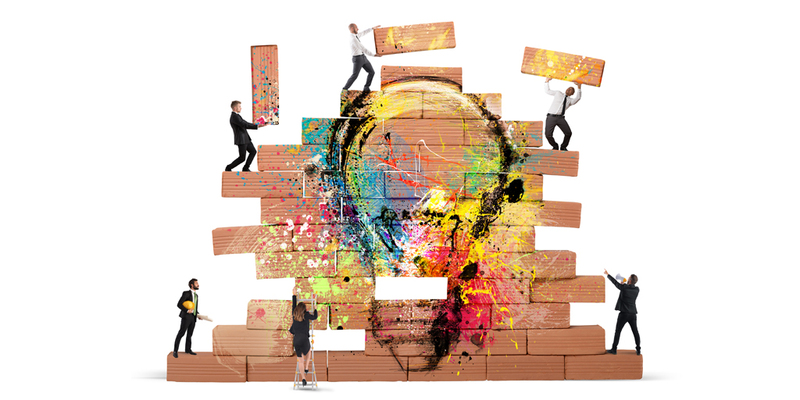 Ever tried to reach a particular goal by deploying various ideas in a planned manner? That is a strategy. Similarly, an eCommerce marketing strategy is the process of executing ideas to engage more customers and increase sales. This way you are improving the brand’s visibility and attracting more users to your eCommerce store. Therefore, these strategies are a path for you to educate more users about your brand and convert them into buyers for your store. Here are a few marketing strategies that can help you kick start your journey towards improved sales and growth. We can never stress enough on this point. It is a crucial parameter for you to begin any marketing practice. As your website is the first impression of your brand, it is imperative that it looks attractive. Thus, focus on the interface of your site. The color combinations chosen must be subtle. Do not incorporate any flashy colors to make your website look more appealing as they may look catchy but can be very disturbing to the eyes at times. Make sure the user is easily able to navigate to whichever product he wants. 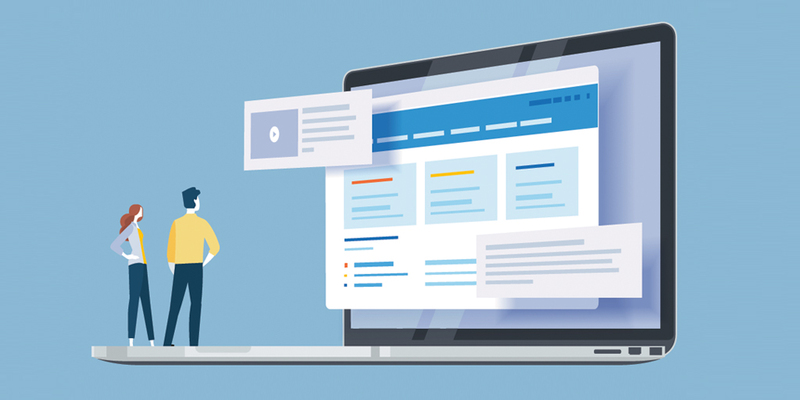 The flow of the website must be uncomplicated to a point where the customer can easily navigate from one page to another, without any hindrance. Your website will have a lot of pages owing to the various products. Therefore, you have to make sure you update the product pages regularly and ensure no link to the pages is broken. Moreover, sort the products into relevant categories and subcategories. Following this, establish a proper link channel between these product pages and the home page. The images you display, speak volumes about your product. They must be of superior quality to give the customer a clear idea of what they are buying. If the product images are unclear or of low quality, the consumer derives a similar sense of the product. The product descriptions mentioned must be inclusive of relevant keywords, product functions, it’s advantages, uses and how to make use of it in everyday life. As your product description is the only solid sales pitch you can give to your customer, make sure you list out as many pointers about your product as possible. Furthermore, position the description neatly and understandably. Something which connects with the requirement of the buyer. The checkout process is something most businesses ignore. A complicated checkout process is what causes most cart abandonment. Thus, ensure a smooth process from when the buyer adds a product to his cart up to when he checks out. If it is necessary for the user to sign up before making any purchase, make sure he signs up earlier. If you place the sign-up CTA when the user reaches the checkout stage, it will undoubtedly lead to cart abandonment. Do not place any additional pop-ups, side banners or CTAs on the checkout page. These act as distractions and can lead to a potential abandonment if the customer does not find the process seamless. As a famous saying goes, ‘Your content is king’. In today’s scenario, content marketing has the potential to attract a large number of users to your site. By providing original content, you are continuously feeding information that can be helpful to them. Content marketing refers to the process of creating and promoting content in the form of blogs, images, infographics, videos, gifs, etc. Almost 84% millennials don’t trust traditional ads. 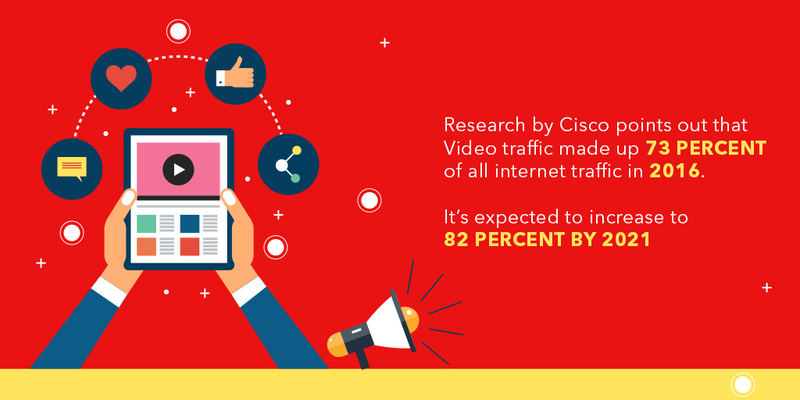 Content is what drives their decisions. Therefore, people look for original content and expect brands to do more with it. You can start by providing tips, how-to videos about your products and even methods to use it in daily lives. For instance, if yours is an apparel brand, you can make content on how to style your products, different looks you can create with one piece, suitable outfits for various occasions and so on. Similarly, if yours is a home appliance store you can create content around any newly launched products, how to use appliances, various tasks that can be done by an appliance, etc. 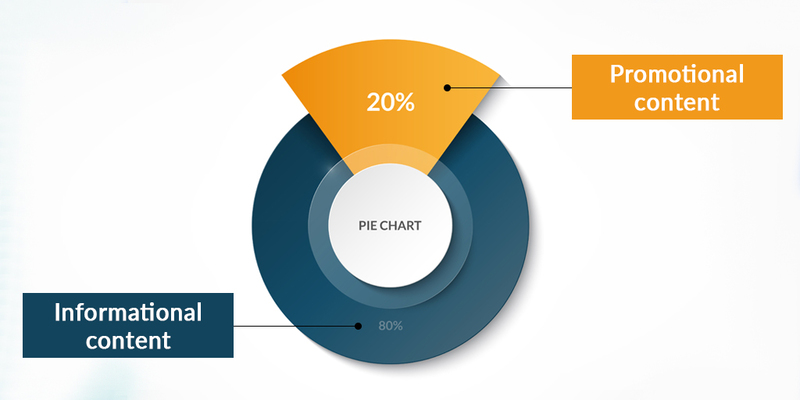 But as the Pareto principle says, 80% of the content must be informational and only 20% informational. Only then will the user feel the need to understand more about your product. 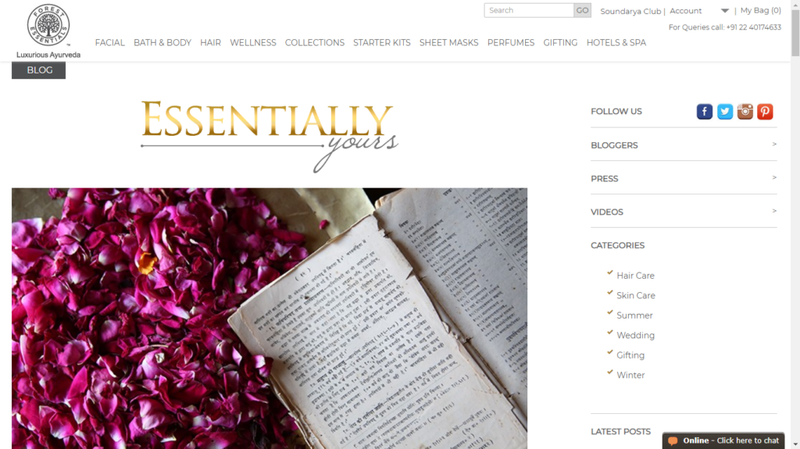 Forest Essentials, a skin care and beauty brand, is an excellent example for content marketing. They have a blog section on their website which they update regularly, talking about various Ayurveda therapies, techniques to improve the skin, etc. Also, they consistently post on all their social channels such as Facebook and Instagram talking about skincare therapies, recent products, uses of each product, skincare routines, etc. The fact that they provide unique content to the users regularly, more users connect with them and make purchases through their store. E-mail marketing is another way to keep your user in contact with your brand. It is a super effective marketing strategy as it still influences the consumer and convinces them to return to your store. Thus, creating an automated set of e-mails is a good idea to keep the customer informed about your brand at various steps of their journey with you. For a start, it is vital to collect e-mail addresses from your users. 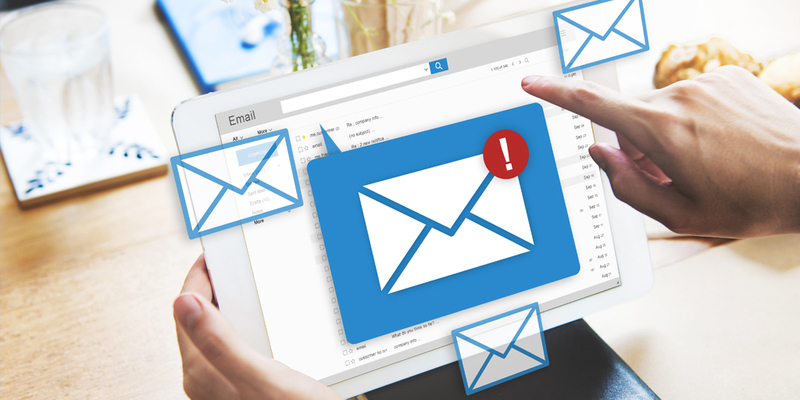 It is evident that you will already have the email addresses of your buyers who have already made purchases, but for users who are still browsing, it is essential you collect their e-mail addresses too. An excellent way to capture email addresses is with a pop-up to sign-up. You can also offer a discount or a deal upon sign-up. Incorporate a sign-up option at the end of your blog posts. This way, if a user is interested, they can sign-up easily and begin shopping hassle-free. You may even put up a giveaway on your social channels and offer the buyers a chance to win a gift. Many users register with their email ids to participate, and you can quickly build your list. Segregate your campaigns according to your audience. It will be futile to send emails related to re-buying of products when a user has made no purchase yet. Therefore, the initial step must be to segregate the users based on their time and activity on your site. – Best wishes along with ongoing offers on any special occasion like independence day, Rakhi, etc. The content you send across via emails must be short and crisp. It must be an equal blend of images and text. Only then will you be able to engage with the user. Here are a few examples of content pieces that you can send out. Social media is by far the strongest platform available for almost every business. 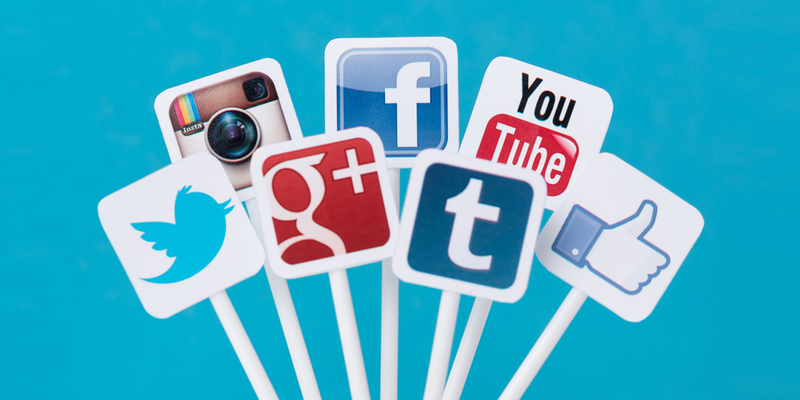 If you want to tell people about your brand, then social media is something you must explore. For starters, form your business pages on Facebook, Instagram. Also, set up a profile on Pinterest to showcase your products. A YouTube channel is a great way to promote audiovisual content which your brand produces. 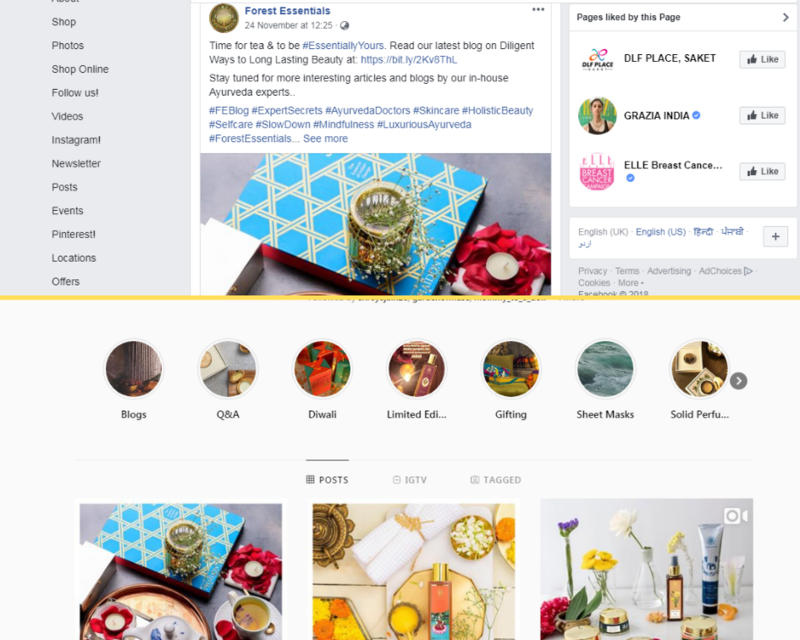 Along with this, you can also post actively on Facebook groups to make the audience aware about your brand and help them purchase from you or at least consider doing so. Social Media channels are a great method to connect directly with your target audience. They provide you with a medium to interact with your buyers and also gain rich insights which can help you make improvements to your products/marketing. What to post on social channels? Your social media strategy must be in sync with your content marketing strategy. The content you post should also be 80% informational and 20% promotional. Also, communicate with your buyers via social media. Take time to reply to any comments, queries, etc. personally. Even respond to private messages that you receive. It helps establish a trust that your brand is genuine does make an effort to reach out! – Video content like tips and tricks, how-to videos, etc. You must post regularly, in fact, every day on these mediums. The purpose is to engage as many users possible, so they may convert and move higher in the conversion funnel. With the amount of competition in the market currently, it is essential that you optimize your site for search engines. Only then will your efforts pay off in the right manner. It is now the most powerful way to drive maximum organic, unpaid traffic to your website. 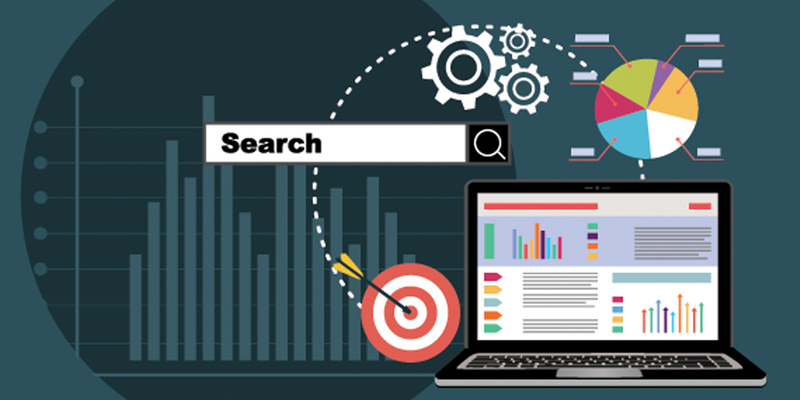 Though SEO does not thrive on immediate results, it is necessary for maintaining your website’s consistency on search engines. Maintain content freshness by continuously updating your product and landing pages. Ensure your content is relevant to today’s market and also make sure no duplicate content is present on any page. The material you present must contain relevant keywords in the headings and text, internal links and appropriate visuals. If you are on track with your content, your visibility and ranking on Google will be consistent, and there will be a boost in traffic. Creating new web pages also helps boost traffic and ranking. You can do so by including new pages for new products or writing blog posts at regular intervals. These again must contain keywords and any links wherever required. Use tools such as SEO Manager to analyze the right length and keywords as are necessary for your pages. You can send out your blogs to various websites and editors with a broad base of readers. Once published, this helps engage more customers and bring them to your site. It is a great way to acquire new users. The only caution you need to maintain is posting on websites which have a high authority and quality to attract quality and interested users. You can share relevant images on photo sharing websites like Flickr and Pinterest to educate users and lead them to your site. List your products on shopping networks like Google product search, Yahoo online shopping, and other shopping network sites. It also helps you get users to your websites following links and quality images. There are various other SEO techniques like Answer submissions, social bookmarking, etc. That can help you rise the search engine ladder. Always be up to date with the SEO trends as they are continually evolving with changing norms and technology. Paid marketing is a slightly reliable form of marketing as it gives you added opportunity to show your brand. Thus, if you have the funds, it is a good idea to invest in these as the visibility is slightly more and the results can be better. Today, there are three popular paid marketing options for eCommerce. Pay per click(PPC) advertisements are the ones which appear on search engines when you search for any term. In a nutshell, these are advertisements shown in search engines and social media websites. Hence, if an individual clicks the ad, he is taken to your site and then you are charged a fee. Google Ads can be a complicated process. Make sure you have proper knowledge before getting into it. Else, you can always hire somebody experienced to do this rather than losing out on the money. The advantage of PPC ads is that once you are generating the right return on investment, you can always increase your spends per ad when you want. These are another way to advertise your brand. Facebook and Instagram ads study users by age, demographics, and intent and then present them with your ads. A great trick to acquire new customers. You get to create a single image, video and carousel ads with catchy images, text, and videos which match the guidelines laid down. 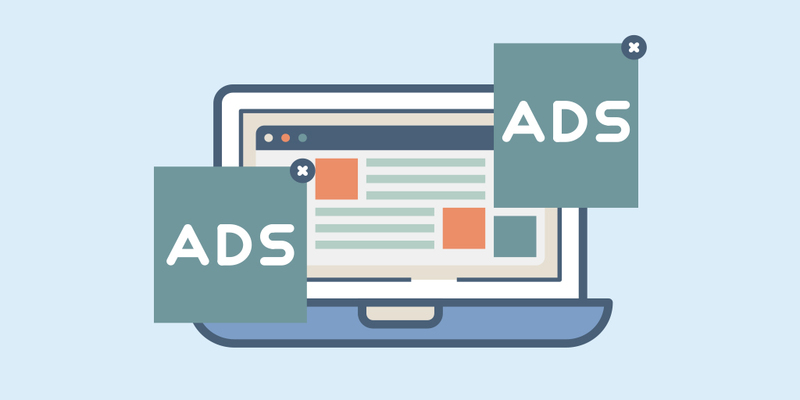 These ads are charged by impressions, which implies the number of times an ad is displayed and the recently introduced cost per click which is similar to PPC. You can also boost your posts on both platforms for increased engagement and vast reach. 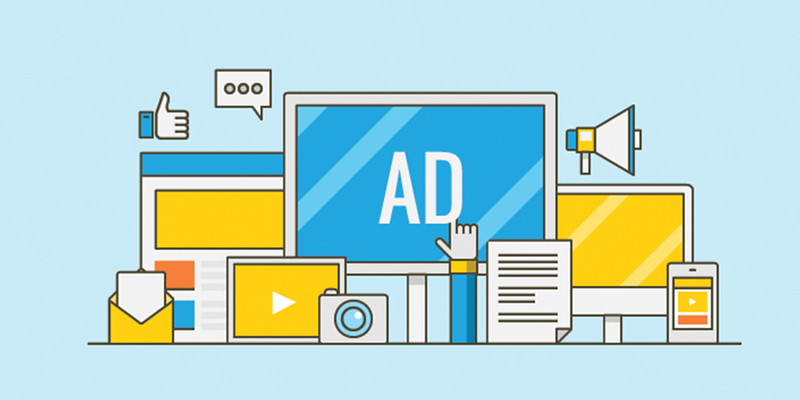 You can choose your audience and goals for each advertisement to drive maximum users to your site. For instance, if you want to reach out and increase awareness, you can set that as a goal and proceed with the ad accordingly. Push notifications are an effective method to keep your users hooked to your website and mobile application. 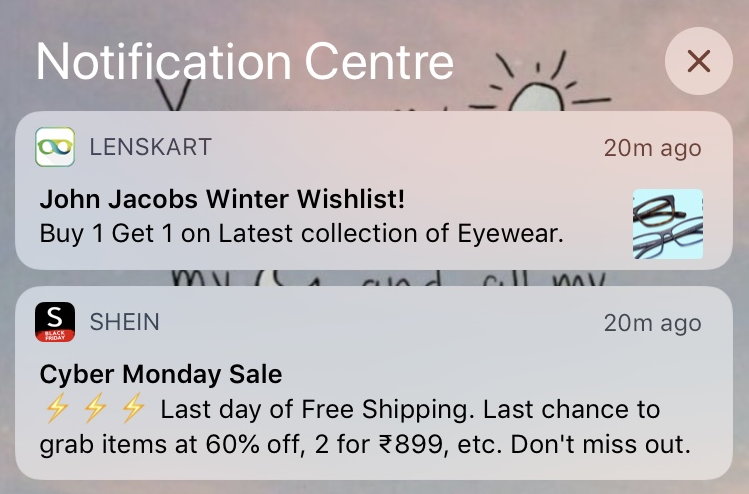 They are short messages that can be used to give users updates about any new offers or any new post you put out on your app. They may seem pointless but can drive a lot of traffic as they can be the point of communication for customers at shorter intervals. Make sure you analyze your mobile app/website to see the activities and timing of your users and segregate them and form push notifications for the same. Beware that spamming the user with push notifications will also lead to repulsion and driving away of customers. Technology is evolving and so should you! Virtual Reality and Augmented Reality are the stepping stones to a new era of e-commerce. Thus, you shall also try and invest in these trends. 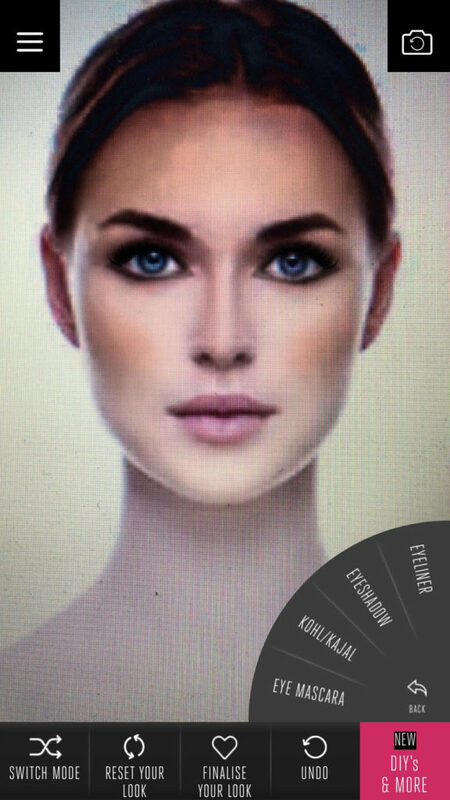 – The Lakme Makeup Pro app offers the opportunity to see how makeup would look on your face in real time. You can try different shades of foundation, lipsticks, and blush. – You can try frames on a 3D image on the Lenskart app and see how different spectacle frames would look on your face. Affiliate marketing refers to the process of letting other people market your product and paying them a share of every sale you generate. It is a tried and tested method for increasing sales as there are many bloggers, YouTubers and social media icons out there with a huge fan base. They can easily promote your products among their fans and earn some profits while you make terrific sales. A win-win situation for both! Not just bloggers, there are people with Facebook groups which have lakh of members. Even they can help generate the right amount of sales for your products. You will need to provide the individual with a link that contains Unique Tracking Metrics (UTMs) which will track. The affiliate will then post this link to their audience via blogs, posts, etc. and you can follow how many users make it to your website and make a purchase. The profit sharing can vary from individual to individual based on what they have to offer. It can start from anything like 5% and even extend up to 50% of the sales margin. It is up to you to set boundaries and negotiate accordingly. Display advertising refers to banners, sidebars and other visual advertisements which are visible when we surf different websites. These kinds of display ads are run using ad networks such as Google display networks. These are excellent for attracting the attention of users to the brand when are on the internet looking for something different but similar. For example, an individual is reading about diabetes and comes across a display ad of your store which offers diabetes medicines at 50% discount. There is a good chance he/she will navigate to your site and make a purchase. These are also brilliant for retargeting users who might have viewed your store or something similar but decided to come back later. Therefore, it is a good idea to invest in these advertisements and reach out to a large pool of users. Influencer marketing is the new trend in the market. Many brands are collaborating with influencers of their niche to reach out to their followers. It has many advantages. – Most young shoppers like to see reviews of people other than celebrities or known faces. Thus, they rush to see what these young individuals have to say. Therefore, making them a good target for showcasing your products. – They have a huge follower count. Thus, it is no harm collaborating with them. A recent example would be of various bloggers reviewing the Foreo Face wash and how they incorporate it into their skincare routine each day. Various brands collaborate in the form of collections to reach out to the audience of one another. A good example would be the recent H&M and Moschino collaboration. 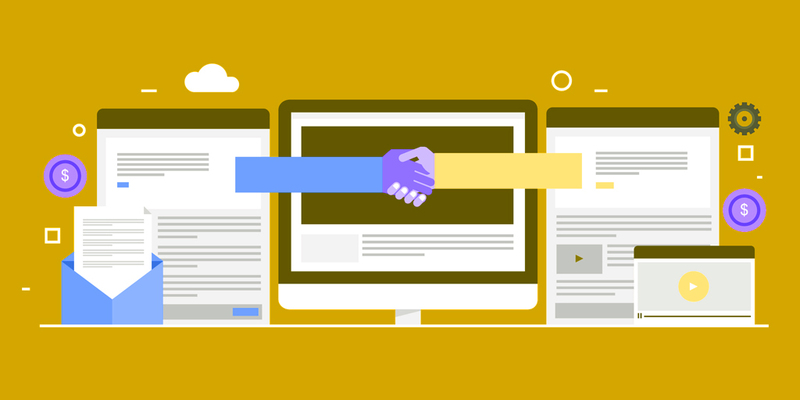 Here, brands collaborate with social media pages and try to tap into their audience. Another useful technique as most pages has a good follower count as compared to individual influencers and bloggers. For example, the page Terribly Tiny Tales has collaborated with many famous brands. Again, depending on your budget, you can invest in branded packaging. It is a good way to imprint your brand’s image in your buyer’s mind once they get the product. You can start with getting your brand’s name or logo printed on your packaging material and adhesives like Tape etc. Furthermore, you can also include thank you notes and discount coupons to prompt buyers for another purchase soon. 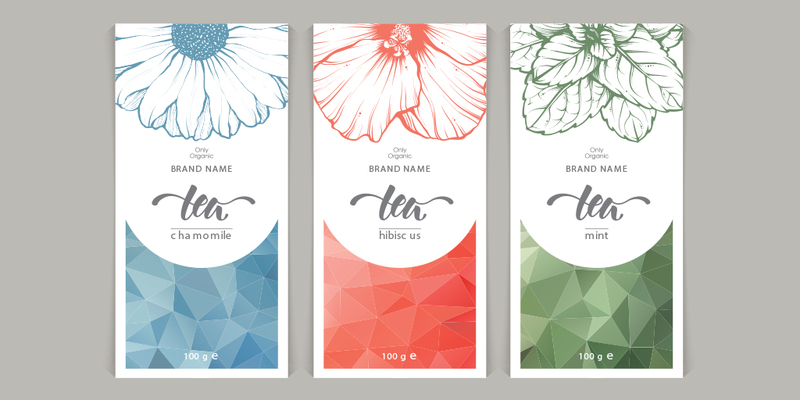 Read more about branded and customized packaging here. So here are some of many marketing strategies that you can adapt to grow your business by leaps and bounds! Keep experimenting to find out the perfect mix that works for your brand.